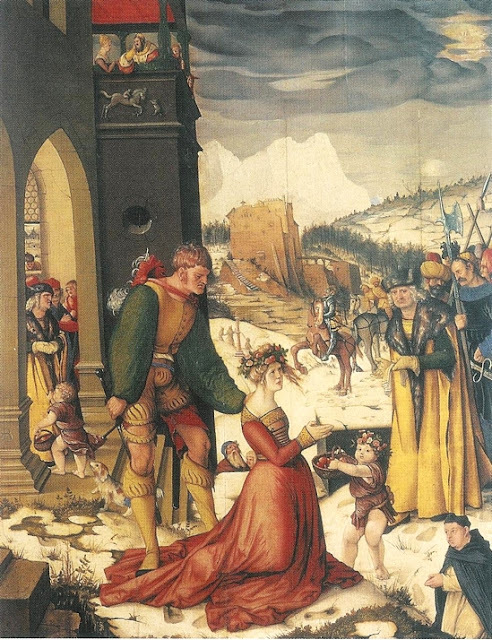 Infinite Art Tournament: The Infinite Art Tournament Second-Round Elimination Tiebreak: Alma-Tadema v. Baldung! The Infinite Art Tournament Second-Round Elimination Tiebreak: Alma-Tadema v. Baldung! This is the second installment of the tie-breaker that began last Thursday. Lost narrowly to Albrecht Altdorfer in Round 1. Defeated Jacopo Amigoni easily in Left Bracket First-Round Elimination. Defeated seventeenth-century Roman sculptor Alessandro Algardi in the Left Bracket Second Round. Tied with Josef Albers in an especially goofy Left Bracket Second Round Elimination match. YOUR SINGLE VOTE COUNTS!! Lost to Giacomo Balla in Round 1. 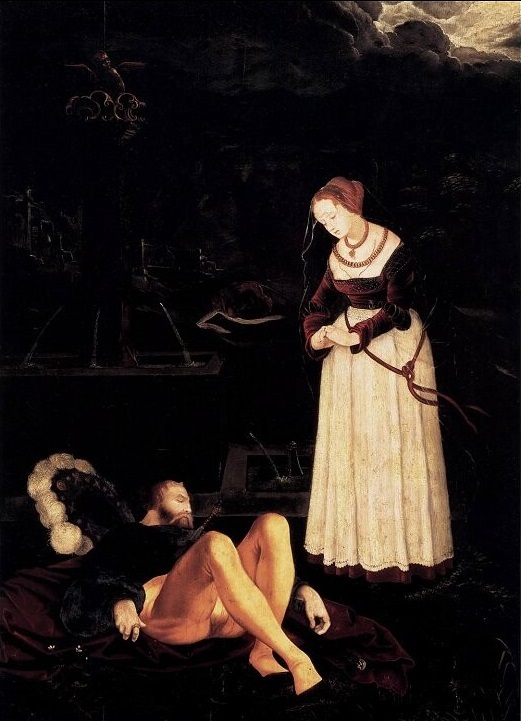 Trounced Fra Bartolommeo in Left Bracket first round elimination. Beat Francis Bacon in Left Bracket Second Round by a single vote. YOUR VOTE COUNTS!!! Locked in a tie with Henrick Avercamp in Left Bracket Second Round Elimination. Another toughie, but I'm going to buck the general trend and say Sir Lawrence. I think I'd enjoy having one of his cheeky ladies on my wall rather than the dour medieval stuff. 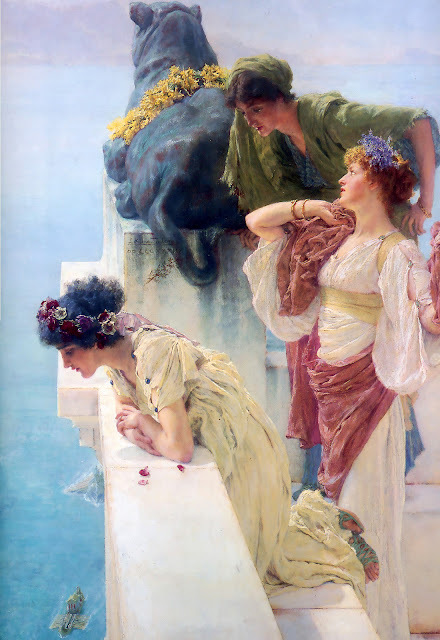 Ok, although I was initially generally opposed to Alma-Tadema, over time here I've come to be a bit fond. Alma-Tadema! On the strength of the first painting alone, I am voting for Sir Lawrence Alma-Tadema in this and the following three matchups. Yeah, I confess Alma-Tadema's grown on me a bit, and I do quite admire that vaulted ceiling. 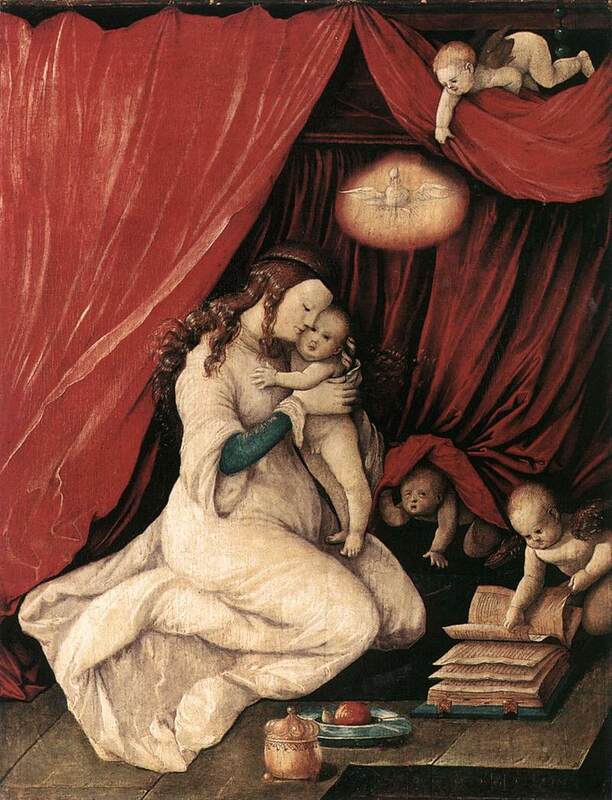 Whereas Baldung maybe could have used a few lavish floral displays in his worldview. Sir A-T this time around. Before the tournament, I kind of thought the pre-Rafaelites were a joke. I guess I still do, in a way, but now it's like I get the joke. 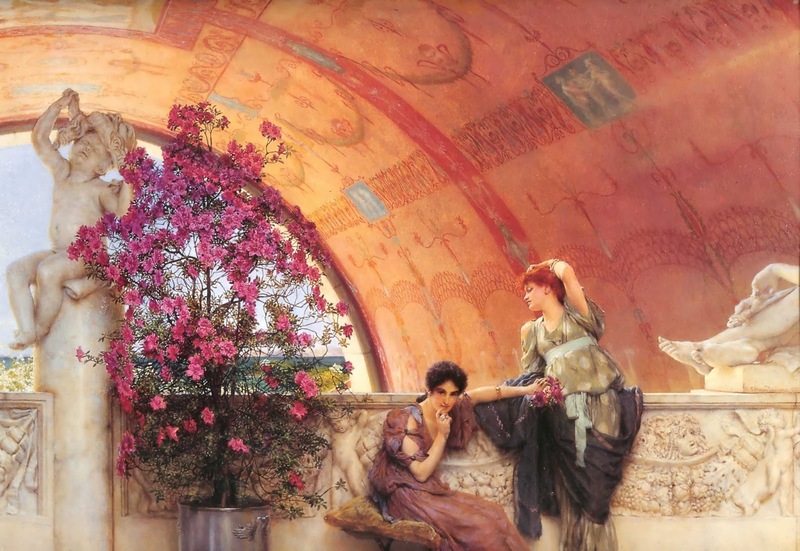 And I kind of dig Alma-Tadema. He gets my vote. A vote by email is in for Alma-Tadema! Sir Lawrence uncorks a surprise whupping on Baldung, and gives the medieval German something to be dour about to the tune of 11-2. He'll be taking on Beckmann next, who has more than a year to get ready for him.